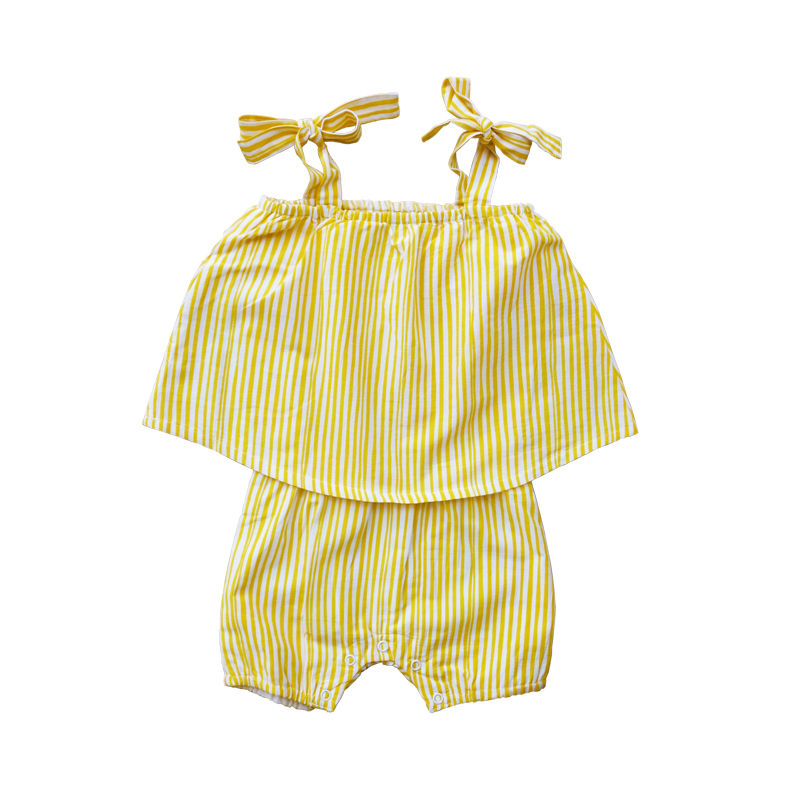 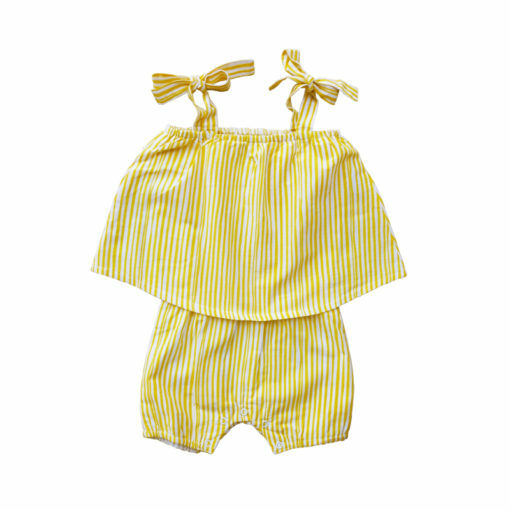 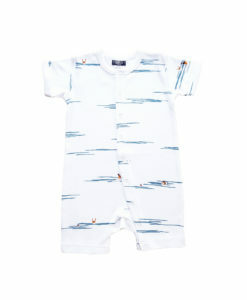 Natural base short jumpsuit with citrus stripes. 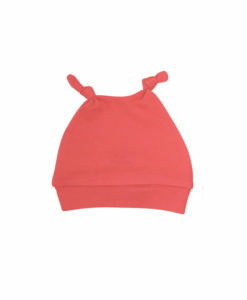 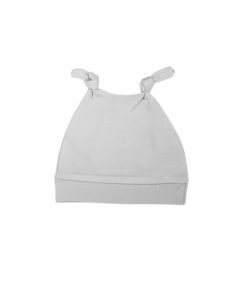 Flare top and elastic waistband. 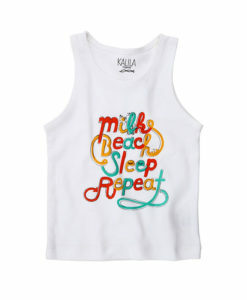 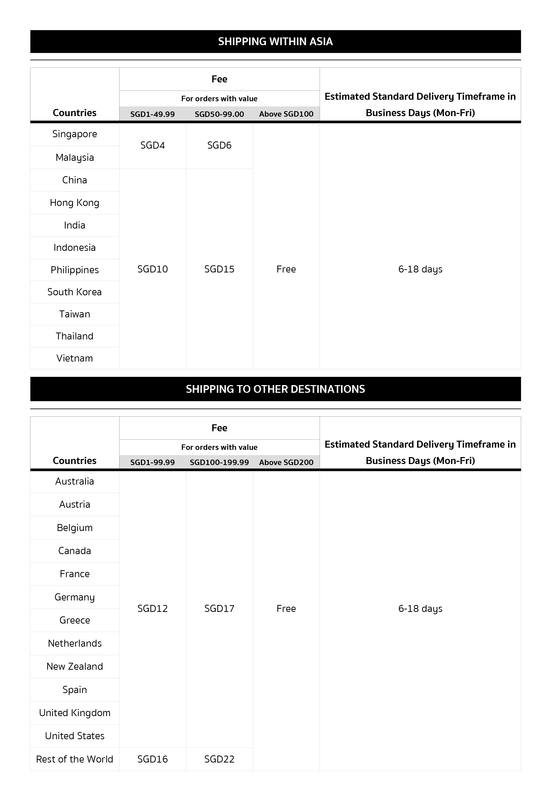 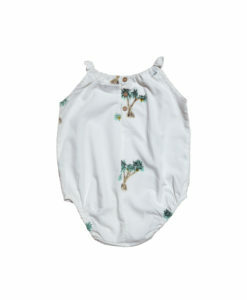 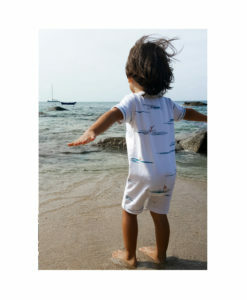 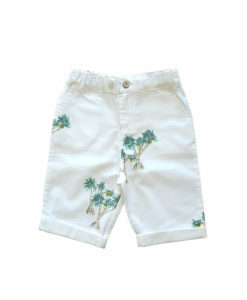 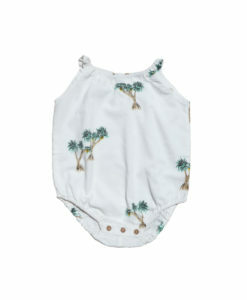 Made of soft certified organic cotton.